Chief of the Army Staff (COAS) All Round Best Student Rolling Trophy is awarded to a final year student based on overall performance during complete duration of the course. 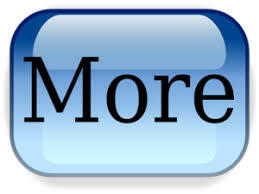 It consists of monetary award of Rs. 25,000/- and merit certificate. Awards of Academic excellence have been named after the posthumous awardees of Paramvir Chakra, Ashok Chakra and Victoria Cross. Such awards are awarded to the students for securing 1st, 2nd and 3rd ranks respectively in academics in the final year. The awards consist of monetary rewards of Rs. 20,000/-, Rs. 15,000/-, Rs. 10,000/-, along with Gold, Silver, Bronze medals and also merit certificates. 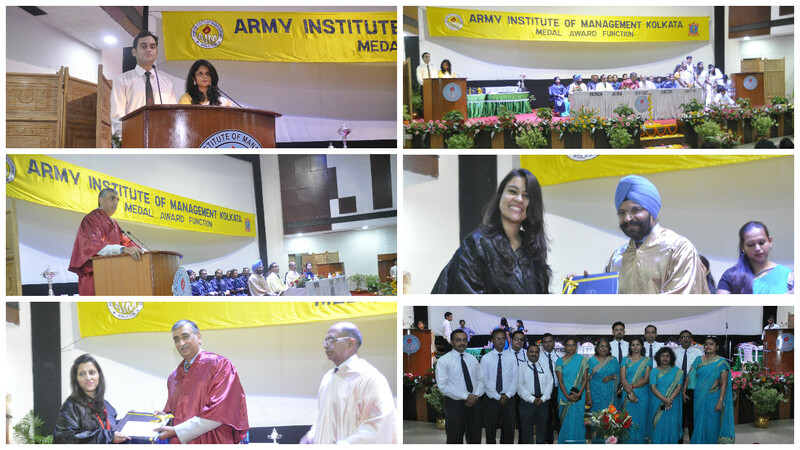 Army Institute of Management Kolkata organized its 18th Medal Award Function for the passing-out students of MBA-19 batch on 15 Sep 2018 at the Albert Ekka Auditorium, Fort William, Kolkata. The 15th Medal Award Function was inaugurated by Lt Gen Sunil Srivastava, VSM**, COS, HQ EC, being the Chief Guest of the function. Medals were awarded by the Chief Guest to students for their outstanding performances. The Chief of Army Staff All Round Best Student Rolling Trophy was awarded to Mr Sagar Katoch. Saheed Sub Netra Bahadur Thapa, VC, Bronze Medal for 3rd position was awarded to Ms Gaurika Bhardwaj. ·Ms Arti Sharma was awarded the Army Commander’s Incentive Award for first position in Marketing. ·Ms Mamta was awarded the Army Commander’s Incentive Award for first position in Finance. ·Ms Naireeta Chatterjee was awarded the Army Commander’s Incentive Award for first position in HR. Maj Gen A K Sanyal, VSM, GOC, HQ Bengal Sub Area and Chairman, AIM Kolkata handed over the certificates to the successful students on this occasion. 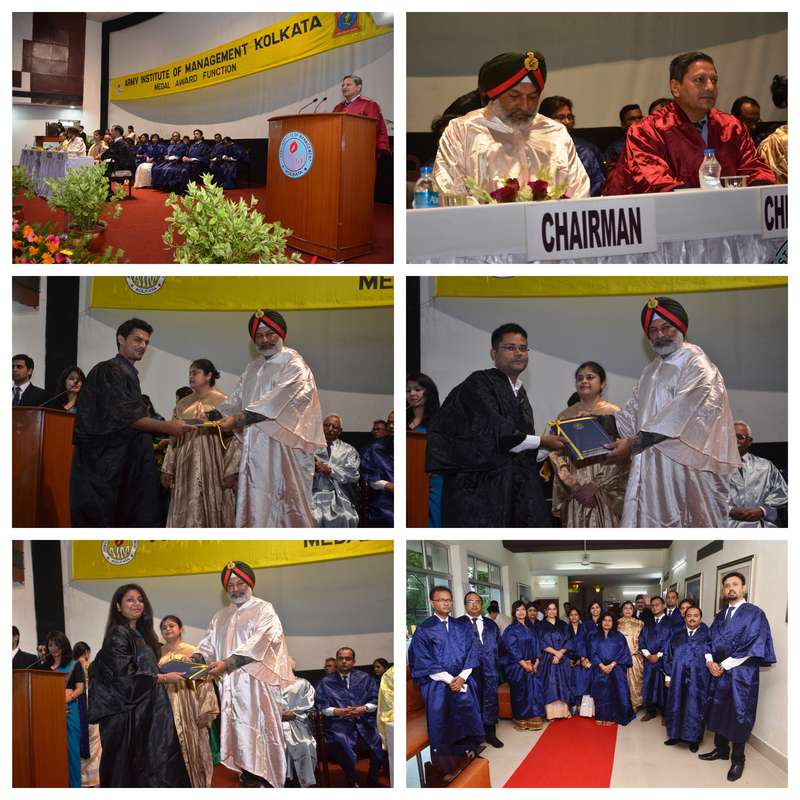 The 17th medal award function for passing out students of the MBA-18 batch was held at the Albert Ekka Auditorium in Fort William, Kolkata on 15th September,2017. The award function was inaugurated by chief guest Sanjeev Chopra, additional chief secretary, agriculture, Government of West Bengal.